If you’ve known me (or read this blog) for 5 minutes, you know I’m pretty passionate about my role as a parent. I believe wholeheartedly in the sacred influence given to parents and I want to steward it well. It is for this reason, Jared & I wrote Home–a Devotional for Families to help equip and resource parents to influence their children spiritually. We are always looking for other great resources to share and participate in with our children. One of my favorite ministries for preteen girls is a ministry/event called Secret Keeper Girls! Secret Keeper Girl provides resources to nurture the mother/daughter relationship and steward that influence well. It produces important information about raising a godly woman through equipping parents with the truth regarding media, fashion through a Biblical perspective. 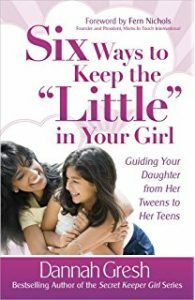 One of my favorite books from Secret Keeper Girls is called 6 Ways to Keep the Little in Your Girl. It completely reinvigorated my passion for my daughter and challenged me to invest in her because she’s listening even if she rolls her eyes! 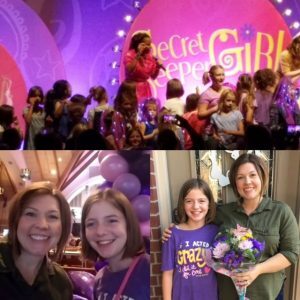 My 10-year old, Kati Ann and I have had the opportunity to attend a SKG event together and were so excited when there was another one coming just down the road from our house. I bought our tickets, added it to the calendar and started talking to her about what we would do. 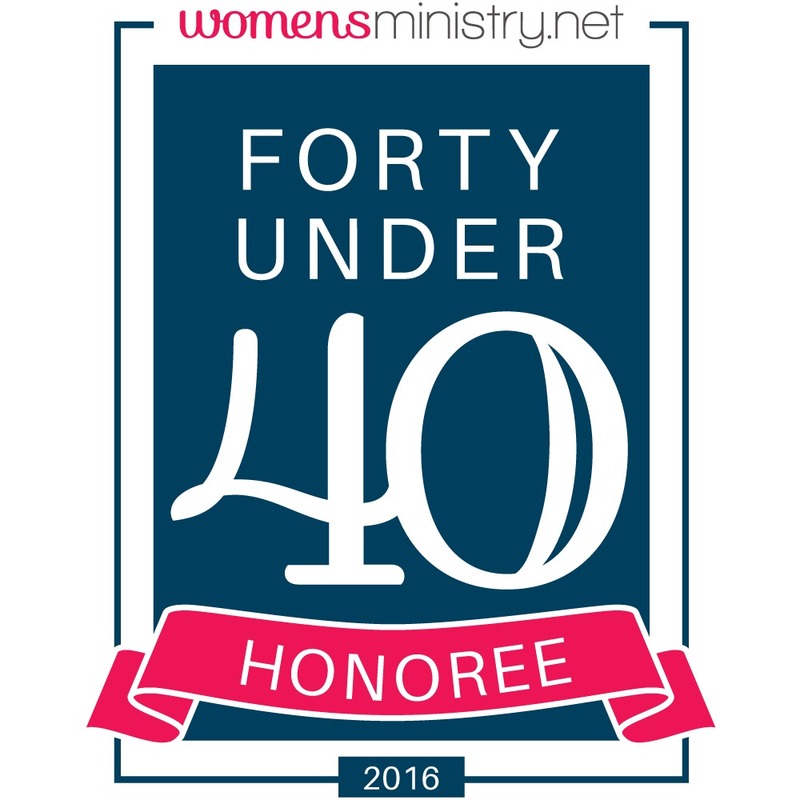 I realized I had double-booked myself as Pastor’s Wife and Mom. I was sick. What was I going to do? Jared and I talked about it and decided we would let Kati Ann be part of the conversation. The three of us sat down and talked about how I had overbooked myself and how we would need to find a solution together. We were prepared for Kati Ann to be really disappointed and insist I go with her. Yet, that’s not what happened. (always feels good when you’re not that wanted ;)). But in truth, we believe God had such a better plan than we could have come up with. Instead of being disappointed, Kati Ann suggested she go with another mom–-and not just any mom. She wanted to go with my precious friend (a mom of all boys), Katie. My heart sort of leapt with the idea. First, because I love Katie. Second, because I love that my Kati Ann loves Katie too. Yet, as a mom, I know what it means to take a night off. 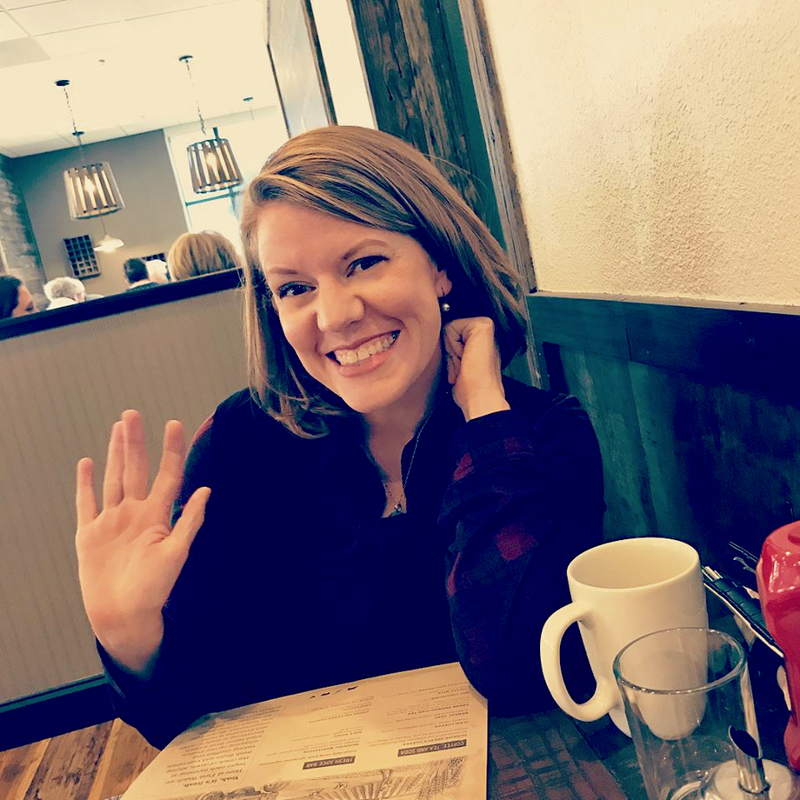 There is so much juggling–getting all the kids where they need to be, getting everyone fed and coordinating schedules with my husband. Asking Katie to step in for me wasn’t a little ask…it was huge! Yet, I sensed God was up to something. This mother and daughter event that I was supposed to go to might be more effective for my 10-year old with someone else just this once because I’ve invested in her. I have a fun, honest, trusting relationship with my girl. She continues to absorb truth from me. But, what if there was another woman, someone she loved and respected (and thinks is cool) who tagged teamed and affirmed the truths I’m pouring into my daughter? What would happen? I was disappointed to miss but I asked my dear friend to step in and she didn’t just step in, she JUMPED in. 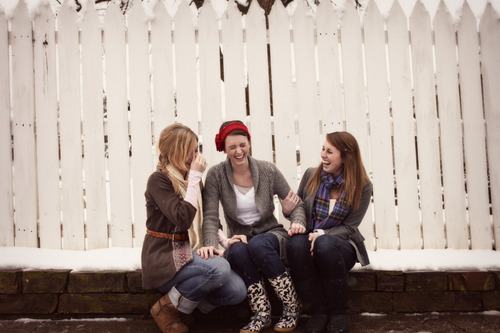 Katie and Kati Ann giggled and talked and built a friendship that will serve my daughter well as she continues to navigate what it means to be a godly woman in an ungodly world. You see…I’m not the only voice that matters when it comes to intentionally raising a young woman who will love Jesus and represent herself as His ambassador to the world in her talk, her attitude, her dress and her character. It takes a village. I’m so grateful for partner like Katie to be part of mine and I’m honored to get to be part of her’s. 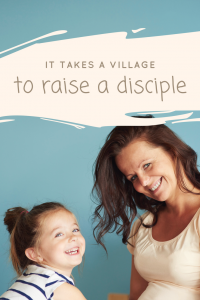 Who is part of your village as you raise godly men and women? Are you strategic about the other voices speaking into the lives of your children? Are you investing in the lives of other young men and women and affirming truth in their lives? Ask God to show you who you can speak into. Look around for other people (and ministries like Secret Keeper Girl) who can speak life and truth into the lives of your young disciples. Glad we have had the opportunity to have you and Jared be a part of our village. We are honored to be part of your village too. It’s different when you’re on this side and letting other people invest in your kids!! We’re grateful to have you and Wade (and Derek & Camden) as part of our village as well–even all those miles away!